CEDAR CITY — When Senate Majority Whip J. Stuart Adams introduced Utah’s 2016 SB 115, a bill to enact the Sustainable Transportation and Energy Plan Act, to the Senate Transportation and Public Utilities and Technology Committee on Feb. 11, he said there had been a lot of confusion regarding his legislation. 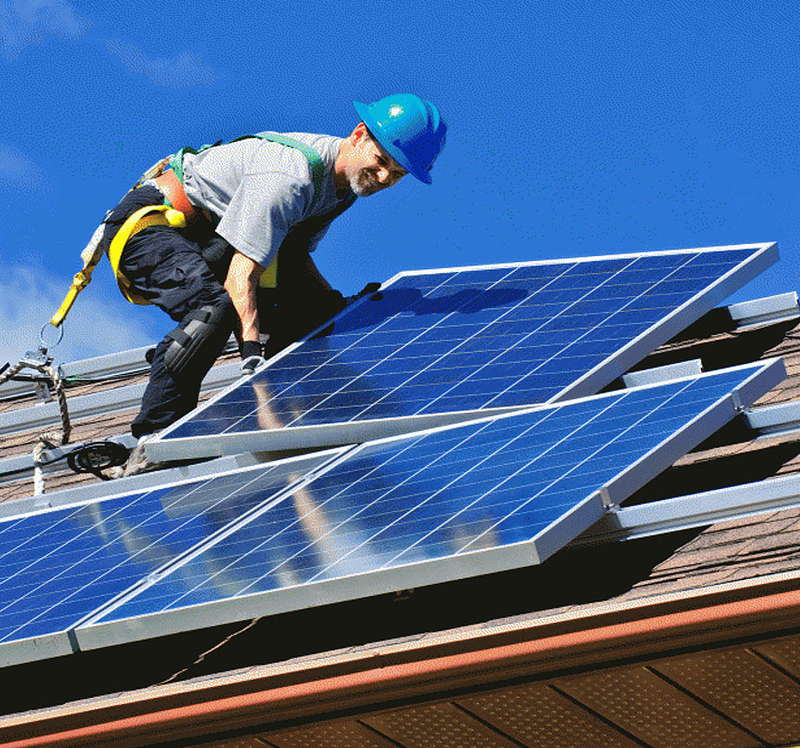 The crux of the bill would extend a $10 million appropriation approved for the Utah Solar Incentive Program in 2012 out for another 10 years; however, this time around, the appropriation would be going toward other energy efficiency programs and research, with the largest portion earmarked for development of electric vehicle infrastructure. While Adams maintained that the purpose of his proposed legislation was to keep Utah’s electric and natural gas rates competitive for the sake of economic development, two of the main concerns raised at the first committee hearing revolved around the question of how the tariffs mentioned in the bill would affect customer utility rates and whether the state should be involved in the electric car business. To raise, or not to raise rates? Currently on Utah utility ratepayer bills, there is a 4 percent tariff that goes toward energy efficiency programs, said Jeff Larsen, Rocky Mountain Power’s vice president of regulation. Larsen said that, if enacted, the Sustainable Transportation and Energy Plan Act would allow Rocky Mountain Power to continue using that 4 percent — to the tune of $10 million per year — toward other energy efficiency programs. Opponents point to the fact that originally the 4 percent was approved for the Utah Solar Incentive Program, a five-year pilot program established in 2012 and due to end on Dec. 31, 2016. The Sustainable Transportation and Energy Plan Act would extend the $10 million previously appropriated for the solar program another 10 years for different programs. Michele Beck, director of the Utah Office of Consumer Services, which represents residential, small commercial and irrigation utility customers, said that while she believes there are many great ideas in the bill, her office is ultimately opposing it largely because they believe extending the appropriation would result in increased rates. The text of the pending bill details exactly how the $10 million will be disbursed. 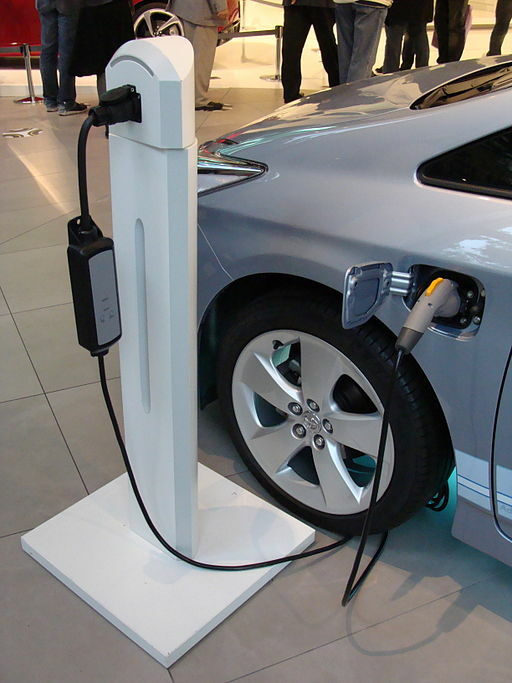 Of the disbursements, while $1.7 million would continue to go toward an innovative technology and solar generation program defined in the bill, the lion’s share of the disbursements is $4 million that will go toward an electric vehicle incentive program to create electric vehicle infrastructure and develop pricing options based on time of use. In his introduction to the Senate Transportation and Public Utilities and Technology Committee, Adams said that while he believes subsidies for solar are a good idea, they don’t really help air quality. He added that he is amazed the Public Service Commission hasn’t put forth more effort to help with electric vehicle development. Scott Baird, legislative government affairs director for the Utah Department of Environmental Quality, said that while the DEQ hasn’t taken an official position on the bill, it sees opportunities to address and improve specific air quality issues in the legislation. Kelly Francone, executive director for the Utah Association of Energy Users, spoke against the bill, saying that ratepayers who disagree will still have to pay for special interest programs, including electric vehicles, which haven’t been evaluated by the Public Service Commission or shown to be effective, efficient or in the public interest. Francone said that even though their coalition had supported the solar incentive program, it was largely because the program had been examined in front of the Public Service Commission to determine its cost-effectiveness and public interest; however, she doesn’t believe the state should be in the electric car business. I meet every week with, not low-income families (but rather) average families who are just trying to make their ends meet … These are people who may never buy a new car and certainly aren’t going to be in the market of a new electric vehicle. That’s one of the concerns about using ratepayer funds for things that don’t relate to the provision of electric service. Kent Udell, professor of engineering at the University of Utah, as well as a member of the board of directors for Utah Moms for Clean Air and the Mormon Environmental Stewardship Alliance, spoke on behalf of the bill. He said he believed that developing an electric car infrastructure was a worthwhile investment by the public. Udell added that as solar costs continue to come down, a combination of the technologies would result in cost savings on the customer side by using rooftop solar to charge electric vehicles. On Feb. 11, the Senate Transportation and Public Utilities and Technology Committee gave a favorable recommendation to the Senate to enact the Sustainable Transportation and Energy Plan Act, placing it on the Senate Second Reading calendar. Sen. Evan Vickers from District 28 in Southern Utah told St. George News that while he had yet to hear the proponent’s side of the issue, his constituents had been contacting him with similar concerns regarding the rates. Vickers quoted an email from a farmer who has property in a cooperative in the Beryl area as well as property in the Rocky Mountain Power service area. The farmer said that he has the same kind of system at both locations but that his rates are twice as much with Rocky Mountain Power, having doubled since the utility bought Utah Power and Light in 2006. Rep. Lowry Snow from House District 74 in Southern Utah is the bill’s floor sponsor for the House of Representatives. Snow told St. George News that he believes the bill would pass the Senate. As of Friday, the Senate voted to temporarily postpone action on the bill; however, it is still on the Second Reading calendar.